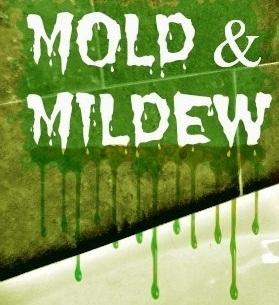 When the weather is hot and humid, there is a greater chance for mold to grow in your apartment. 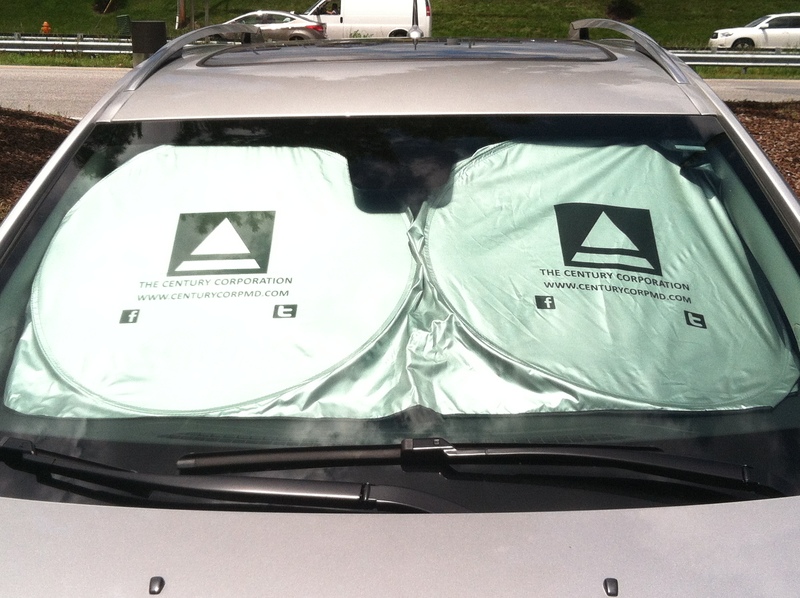 Using the Air Conditioner will eliminate and reduce the chances of surface mold due to the high humid conditions. 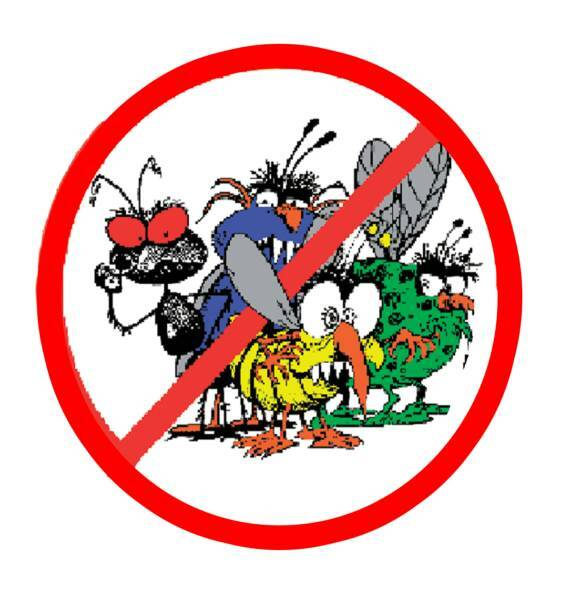 If you do not use the air conditioner and your apartment is humid and there is mold and mildew growth, then you should clean your walls and furniture with a mold mildew killer. Bleach is the best for removing and killing mold in the bathroom, however it is not advisable to use it on your furniture or carpeting. You can purchase products that are mold and mildew cleaners that are not harmful to furniture, clothing, and carpets. There are several events and festivals in Maryland this August. The 68th Annual Howard County Fair is August 3 – 10 from 8am to 11pm daily. Admission is $5 for those 10 years and older, and $2 for Seniors 62 years and older. There will be plenty of food, games, rides and exhibits for everyone to enjoy! The Maryland State BBQ Bash is August 9-10 in Bel Air. This two-day family event features the Maryland State BBQ Championship, crafters, food vendors, live music, beer garden and kids area. The Maryland State Fair is August 23 – September 2. Admission is $8 for all adults and rides are not included. Scheduled to perform this year are Carly Rae Jepson, The Wanted, and Three Days Grace. The Maryland Renaissance Festival begins August 24 and continues on weekends through October. This is the second largest Renaissance Festival in the United States. Through September 15, admission is $17 for adults. Relive the times of King Henry VIII through theatrical performances, pubs, food booths and over 130 craft shops. The Grand Prix of Baltimore is August 30 – September 1. This is three days of 180 mph excitement with the cars of the IZOD IndyCar Series and the American Le Mans Series on a 12-turn course throughout downtown Baltimore and along the Inner Harbor. 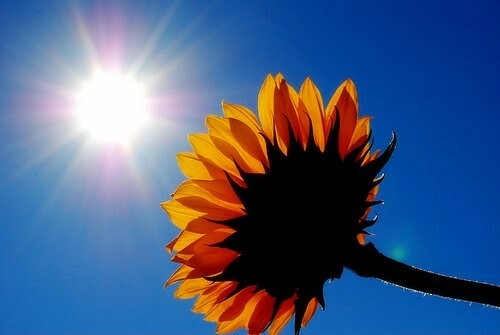 Whatever you choose to do, make sure you make the most out of the last month of Summer. 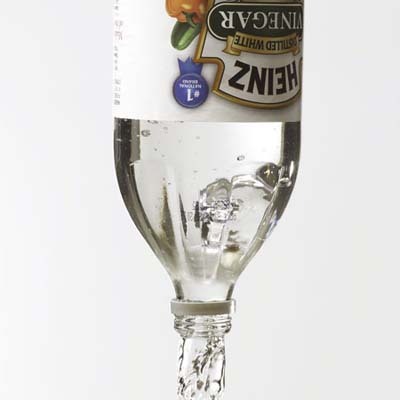 – If you’re having trouble peeling off a label or sticker without leaving a gooey mess behind, try applying white vinegar until it’s saturated. It will peel right off. – Remove the stains in clay and plastic flowerpots with vinegar. Just fill the kitchen sink with 2/3 water and 1/3 vinegar, and soak the pots. In an hour, they’ll be good as new! Make sure to wash with soap and water before re-using. – Never buy fabric softener again! Instead, simply use white vinegar. Use the same proportions as you would for a liquid fabric softener – you’ll never notice the difference. – Tar stains are tough to remove, but vinegar can help. If you’ve stained cloth with tar, try pouring a few drops of white vinegar on the stain and washing as usual. We’ve also had luck removing grass, coffee, soda, and fruit stains with vinegar. – To keep cheese fresh and moist, wrap it in a cloth dampened in white vinegar and put it in an airtight container. For our residents at Burnam Woods Apartments, you can get a free milkshake today (7.18) between 2:00 and 6:00 pm at the Z-Burger in White Marsh – no purchase necessary. For our residents at Chatham Gardens and Old Orchard Apartments, you can cool off with some yummy frozen yogurt with all the toppings at Yogi Castle and Sweet Frog. In 2013, it really is better to rent than to own your own house. 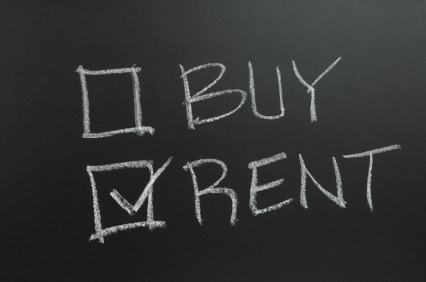 Renting is easier than owning. 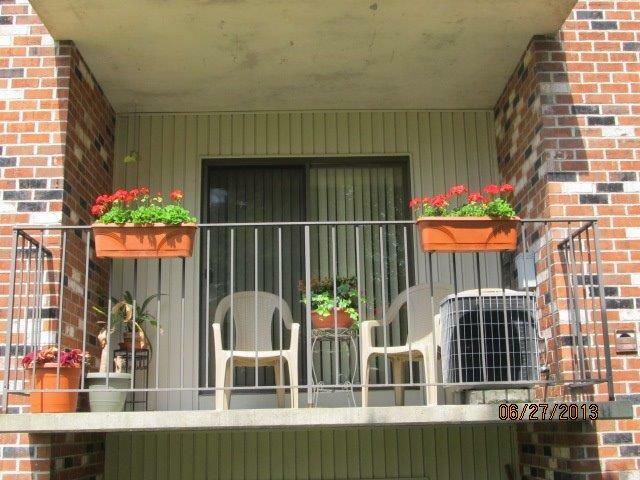 As a renter, all you have to do is call management and they will take care of any issue. As an owner, you are responsible for everything that goes wrong. Renting is cheaper than owning. As a renter, you pay rent, a security deposit, renter’s insurance, and some utilities. As an owner, you pay mortgage, a huge down payment, property taxes, homeowners insurance, maintenance and upkeep costs, major appliances, homeowner association fees, and all utility fees including new ones like garbage removal and sewer costs. So if you love your apartment and your community truly feels like home to you, then stay put because it will save you money. – To keep wicker from yellowing in the sun, bathe it in salt water with a wet rag when it’s new. – Water should never, ever be thrown on a grease fire, because it will only spread. If there’s a fire caused by grease or oil in your kitchen, throw salt on it until it’s extinguished. The salt will absorb the liquid that is causing the flames. – To keep candles from dripping, soak them in a strong salt-water solution after purchasing. To make sure your salt water is as strong as possible, heat up some water and add salt until it won’t dissolve anymore – then you’ll know the water is completely saturated. Leave your candles in this solution for two hours, then remove and dry. – Pour half a cup of salt down the drain of your kitchen sink with warm running water. 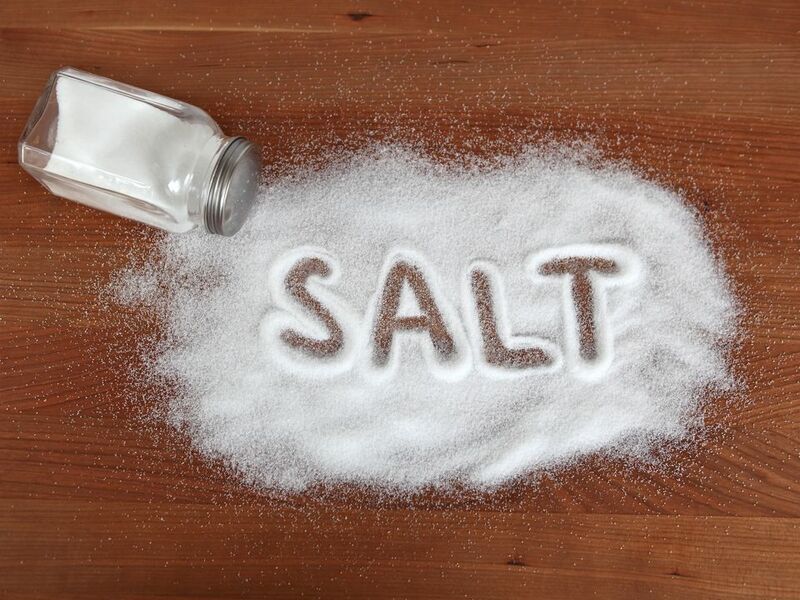 The salt will freshen your drain and keep it from getting bogged down with grease. – Get rid of nasty shoe odors by sprinkling salt in them and leaving overnight. The salt will absorb moisture and odors. 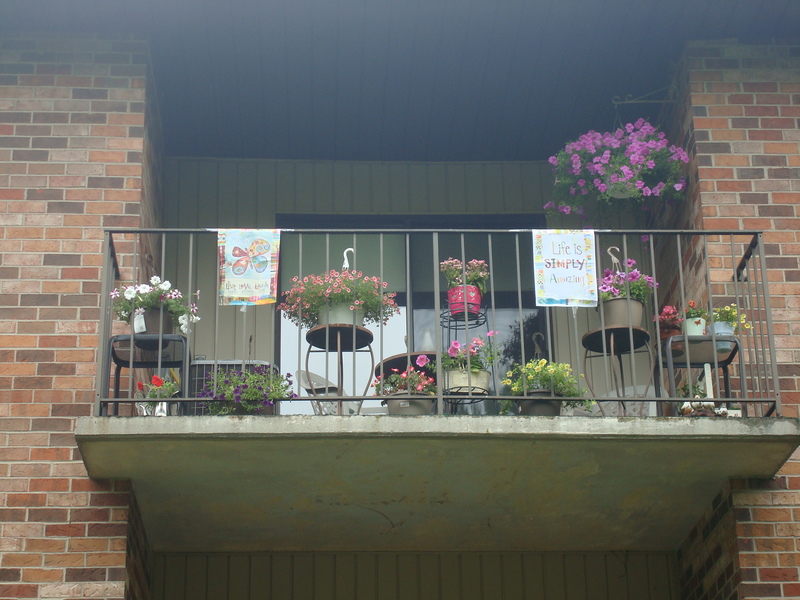 Last week we had our annual Patio and Balcony Contests at Old Orchard, Chatham Gardens and Burnam Woods Apartments. Thank you to everyone who participated! Everyone did an excellent job, and we appreciate your efforts! Congratulations to all our winners! Enjoy your gift cards! 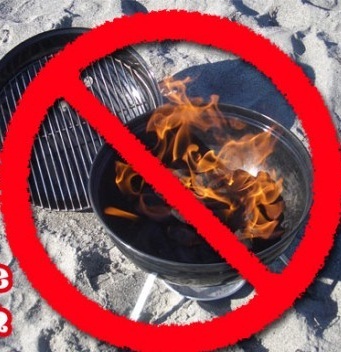 Just a reminder that the “use or store of any charcoal or gas grills or other open flame cooking devices, or any open flame cooking on balconies or patios” is strictly prohibited according to the lease agreement you signed at Burnam Woods, Chatham Gardens, and Old Orchard Apartments. It is not just our rule, it is also a fire code violation. 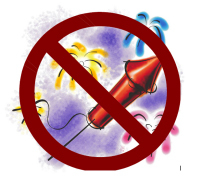 In addition, no fireworks including sparklers are allowed on the premises. So enjoy your 4th of July, but without fireworks or grilling at your apartment!